Many of us are familiar with No Claims Discount (NCD), so we will not go to much into detail about it. We have written extensively in our NCD article about it. Just to emphasize it is the biggest saving you can make with 55% of the insurance price and it can be combined with other discounts. But did you know you can easily switch your NCD to a different car? Not many people know that it easy to switch your NCD to another car. Whenever you buy a new car or own two cars, make sure that the car with the more expensive insurance has the higher NCD. Contact your current insurance company that you would like to withdraw your NCD. The company will ask you to pay additional money, because you are now not getting the discount on that insurance. Inform the new insurance company that you have withdrawn your NCD from that vehicle and would like to apply it to your new car. Your new car will have the higher NCD and you have saved more money than you had to pay back on your old insurance. The biggest savings you can get on top of your No Claims Discount (NCD) is Safe Driving Discount (SDD). Since the start of the Motor Detariffication in Malaysia insurance companies have started to change their insurance prices. In many cases prices dropped by over 20%. Now the car insurance does not only depend on the make and model of the car. It is now also important who is driving the car. The Safe Driving Discount is a new discount that is not linked to the car but to the driver. In order to earn the discount you will need to buy a telematics device that is installed in your car. Currently, AXA Affin is the only company that offers this kind of insurance in the market. But Allianz and Etiqa are soon to launch their own products together with Katsana. How to get Safe Driving Discount? When you renew your insurance, buy Telematics insurance. Currently AXA is the only company offering Telematics insurance and offering the device for FREE. The product is called AXA FlexiDrive and you can buy it here. 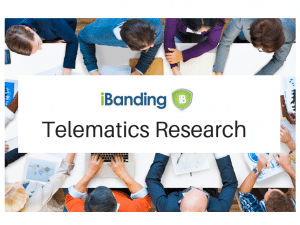 Once you have purchased it and the telematics device is installed, you immediately start earning 20% on your car insurance when you drive safe. Read more on our article about AXA FlexiDrive reviewed. The third biggest savings you can make is, when you buy Car Takaful for your car. Takaful is basically the Shari’ah version of insurance. The reason why takaful companies can give cash back is because the insurance money is pooled together to pay for each other loses. This means that if the people that buy takaful don’t make an accident at all, almost all money is paid back. Some money is kept to pay for managing the fund and paying the people employed by the company. If however too many accidents happen, then no money is left in the pool and no cash back is given. So the money is not guaranteed and it depends on how well the company manages the pool. In the past Takaful Malaysia has been very good and paid out 15% cash back. Which company sells Car Takaful or Takaful Car Insurance in Malaysia? How to buy Car Takaful or Takaful Car Insurance? A guaranteed quick win is, if you buy insurance online. Currently, 11 insurance and takaful companies sell car insurance online. This makes almost half of the 25 companies that sell car insurance/takaful in Malaysia. At the moment you get 10% off on insurance. You can find all the companies and link to the online webpages here. If you want to compare insurance prices between companies check out our video guide on how to compare 5 companies in 5 minutes. Who are the easiest and fastest webpages to buy car insurance online? Last but not least, join in one of our online survey to help us better understand the service level of insurance companies. This is not a discount, but you get a reward for filling out a quick online survey and share your experience with your insurance company. Every year we conduct a nation-wide online survey to study the service quality of Car Insurance and Takaful in Malaysia. The best companies receive the Award of being the Best Motor Insurance and Takaful company. This award is different from other awards, because it is based on the independent survey responses that you provide. No jury selected the winners and no company paid to be the winner. Hard facts, your survey responses decide. Who are the winners of the Best Car Insurance and Takaful company? This sums our short article on the top 5 ways to save on your car insurance in Malaysia. 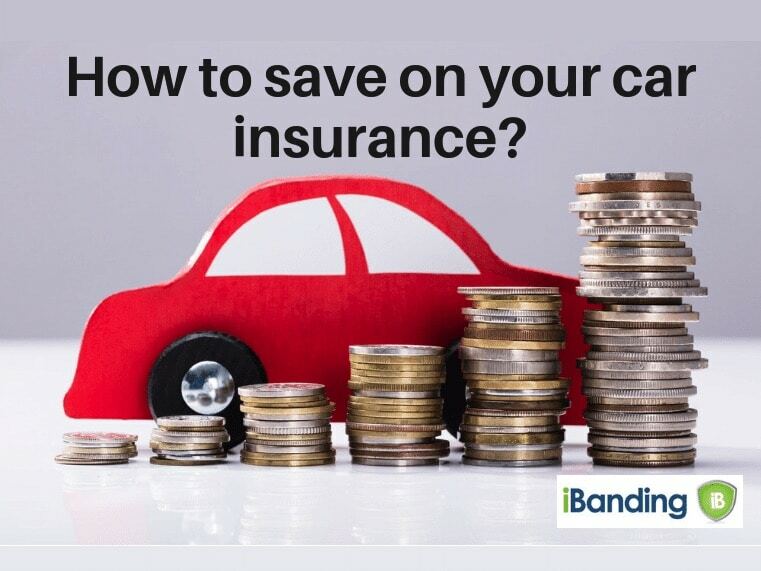 Do you know other ways to save on your car insurance? Share with us and leave us a comment below.